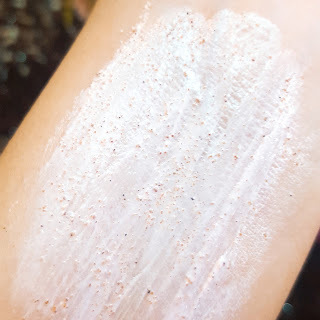 Hey lovelies, i am back with another review. 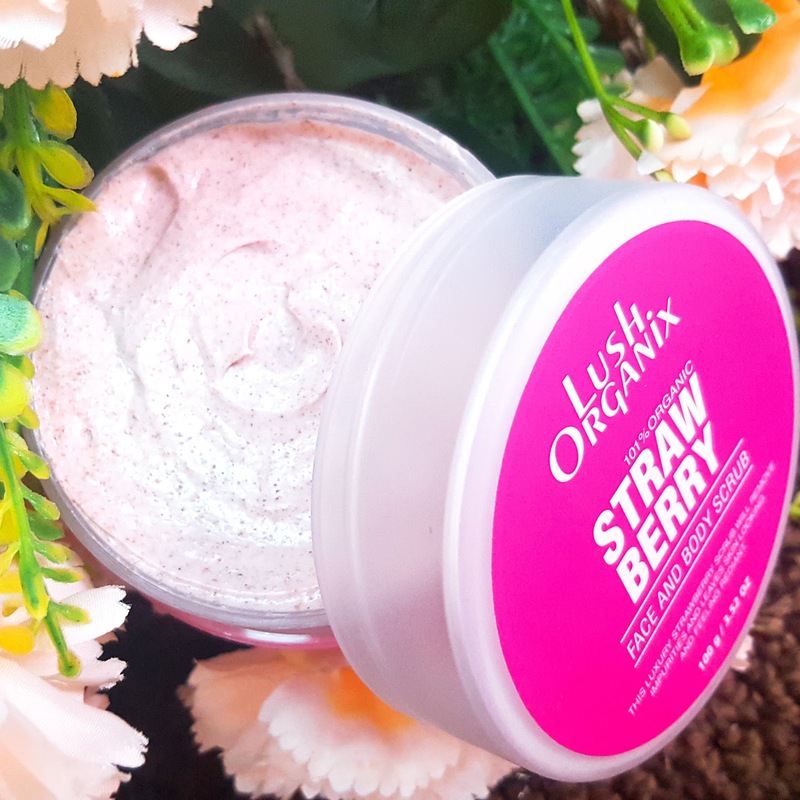 Before getting into the review, let me introduce you to Lush Organix ! Lush Organix is a Pakistani (local) skincare and haircare brand. 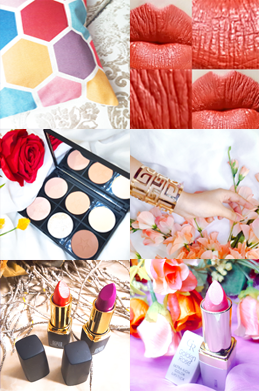 Their products are handmade with pure and organic ingredients. 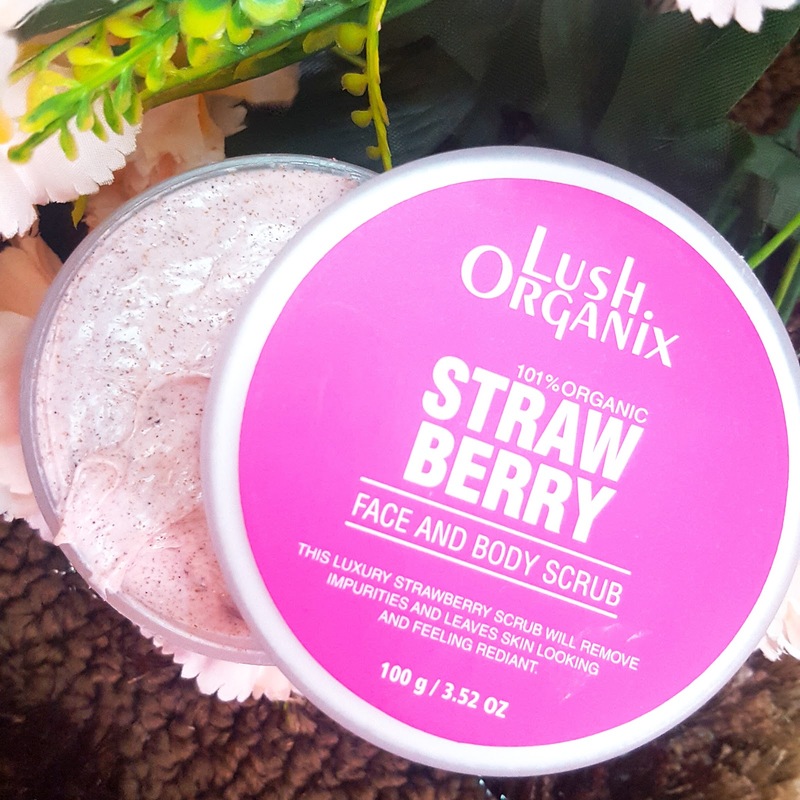 Today i will be reviewing Lush Organix's 'Strawberry Face and Body Scrub'. Why does your skin need exfoliation? Our skin needs exfoliation to remove the barrier of dead skin cells which makes our skin look dull and lifeless. Exfoliation opens way for moisturizing products to penetrate deeply into the skin to make it look supple and healthy. For a healthy and glowing skin, it is necessary to exfoliate your skin at-least once or twice a week. The packaging of this product is very sturdy as it is made of good plastic. I absolutely adore the white and pink packaging of this product. 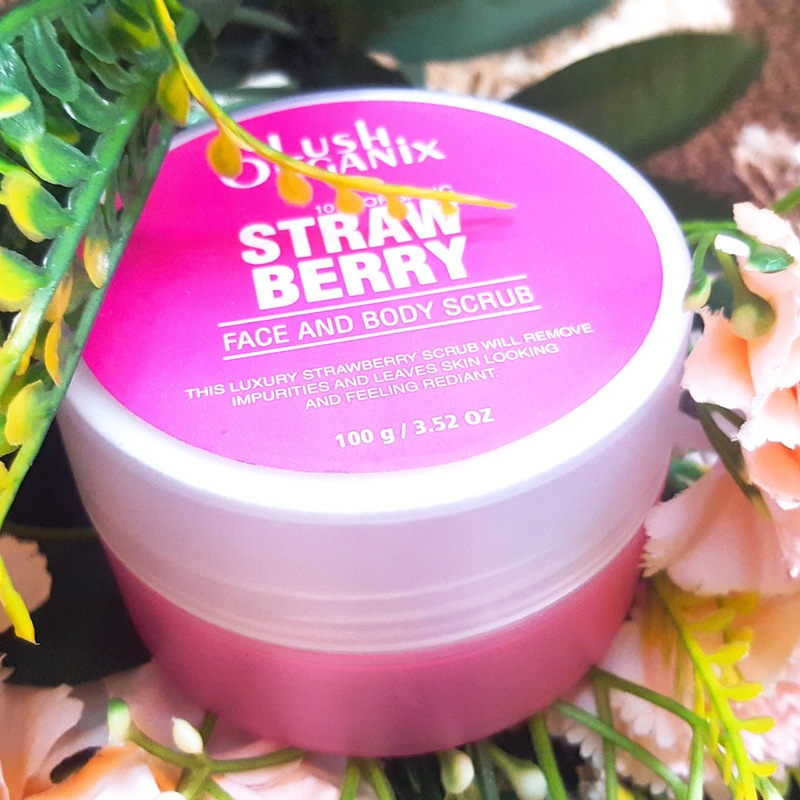 The label on the top of the container not just shows the name of the brand and product but also the quantity of the product that is 100 g.
This face and body scrub is carefully hand blended with Organic Oils & the undeniable exfoliating power of fine grain Dead Sea minerals. Perfect to Cleanse Pores, Restore & Hydrate Damaged Skin. It also smells absolutely delicious! The very first thing i noticed about this scrub was its smell. By the smell of the product you can easily tell whether the ingredients used in it are natural or not, so i can vouch that the ingredients are organic for sure. This scrub smells extremely delicious and not chemical at all. The texture of the product is extremely creamy , it doesn't feel thick on the face as it is whipped quite nicely. The exfoliating particles in the scrub are also not harsh or huge. 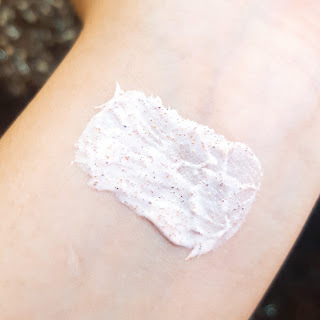 My skin is extremely dry so i do love exfoliation because otherwise my skin looks very flaky. 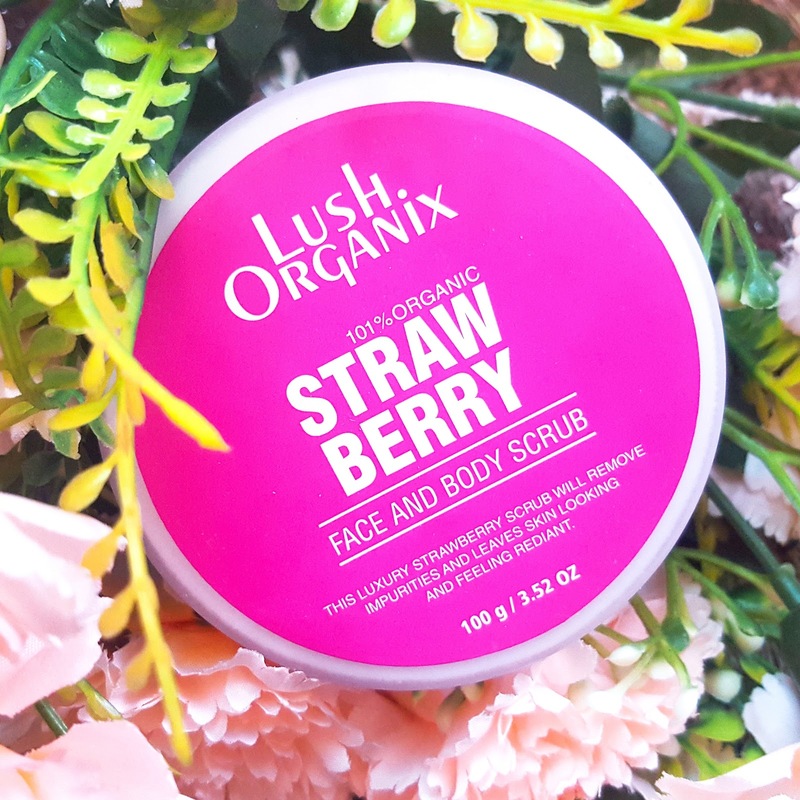 The first time when i tried this scrub i absolutely loved my skin texture afterwards as it felt so smooth and soft. I couldn't stop touching my face because of the smooth texture of my skin. I did get redness on my cheeks the first time i used it but that redness didn't last for long. The reason of the redness was not the scrub but over-exfoliation. I already chemically exfoliated my face that day and then i used this scrub as well. Nevertheless, that redness went away easily. So i used this product again after few days and i just couldn't stop touching my face again. This time around i didn't get redness around my cheeks or any other reaction. I am absolutely loving this scrub because after using this scrub my makeup goes on so smoothly. 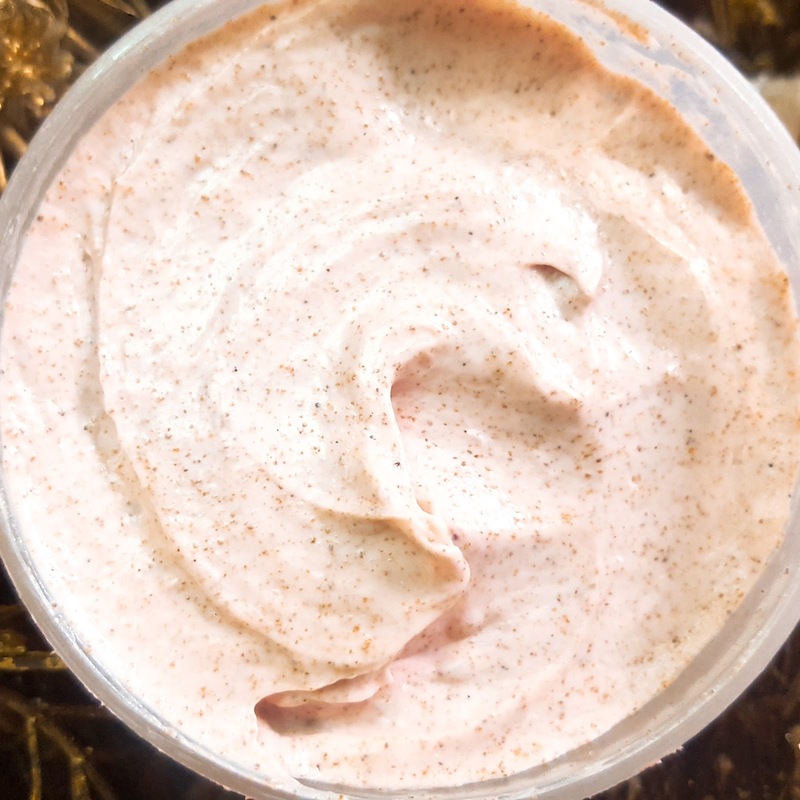 The best part about this scrub is that it doesn't dry out my skin, rather nourishes it. I would really recommend you guys to try this scrub because it does wonders. Another plus point of this scrub is that it didn't break me out at all! Usually my skin breaks out whenever I try a new scrub as my skin gets irritated easily. 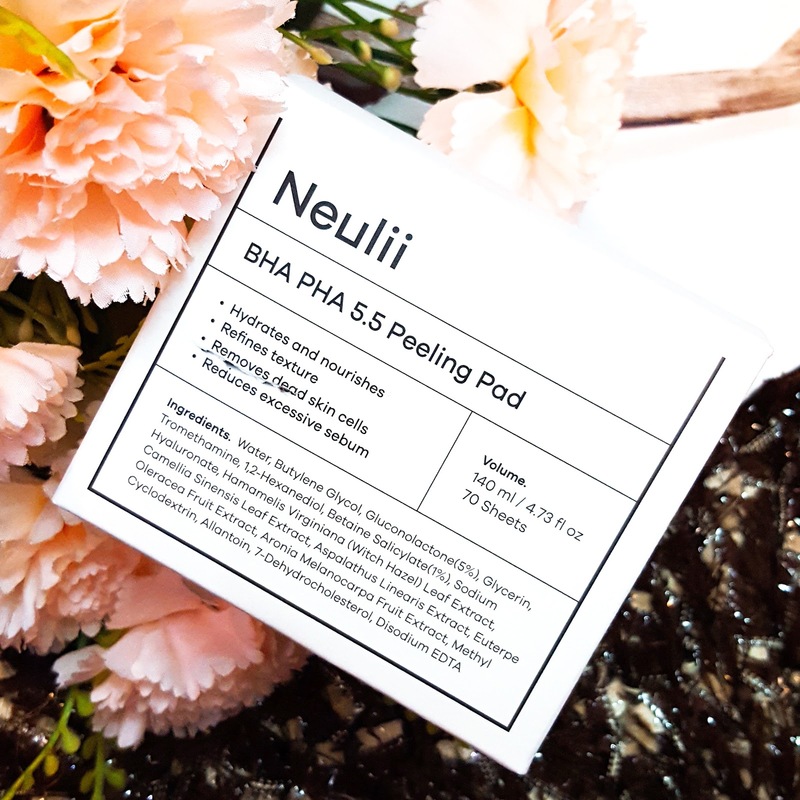 Overall, i am very impressed with this product and brand and would surely try out some of their other products as well. 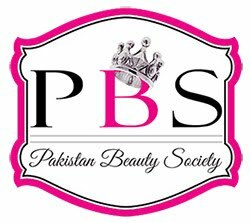 The price of this scrub is 895 PKR and you can place your order HERE. For more information please visit their website HERE or their Instagram account . This is all for today, i hope you find this review useful.